SCOPE E-Learning has relaunched with a brand new, mobile-friendly platform. 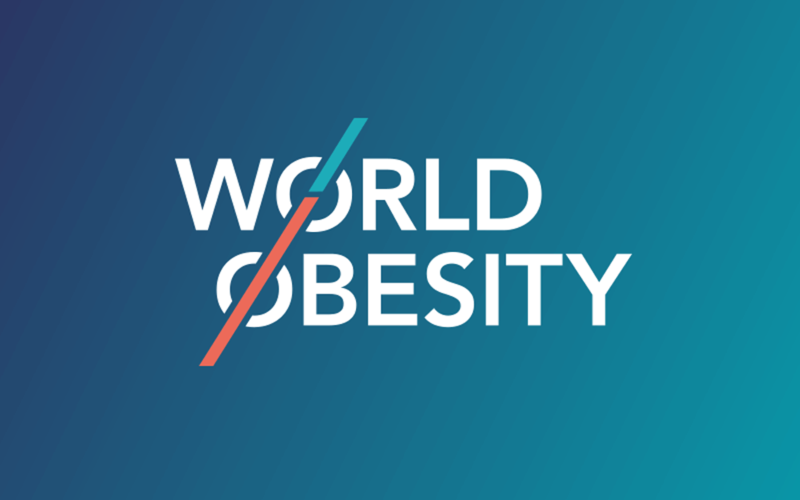 Coinciding with World Obesity Day 2018, we held a patient summit on obesity. You can find resources here. We have teamed up with the World Health Organization to unveil our new report on 'Taking Action on Childhood Obesity'.